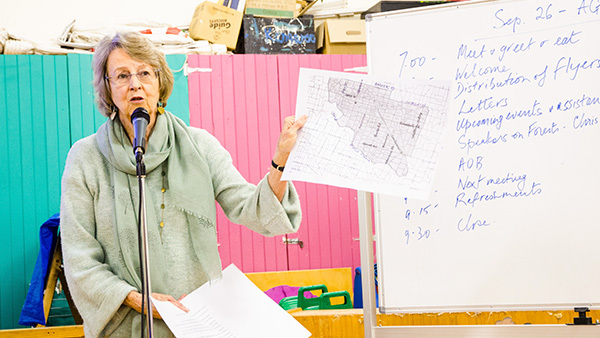 Lighter Footprints works hard to facilitate strong action to ensure a safe climate future, through advocacy, community engagement, but particularly through arranging large events and offering a range of exciting speakers on clean energy, sustainability and climate action at our monthly meetings. We run large public events on specific issues, often in association with elections offering interesting speakers, challenging topics and impacting on local opinion. We take opportunities to join with others involved in community outreach, as well build a local presence at festivals, including SLF. We meet 7pm last Wednesday of the month at the Guide Hall in Faversham Rd, Canterbury. You are warmly invited to come and hear our speakers and learn what we do. Our Kooyong Votes Climate campaign is attracting national interest! 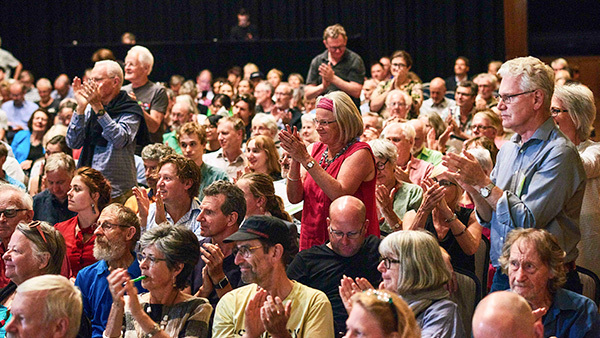 Due to worsening climate impacts, anger about the use of public funds to prop up coal and a dazzling field of climate candidates, Kooyong is now within reach for for climate action. Come to this energy filled night, and find out how you can bring Kooyong home. 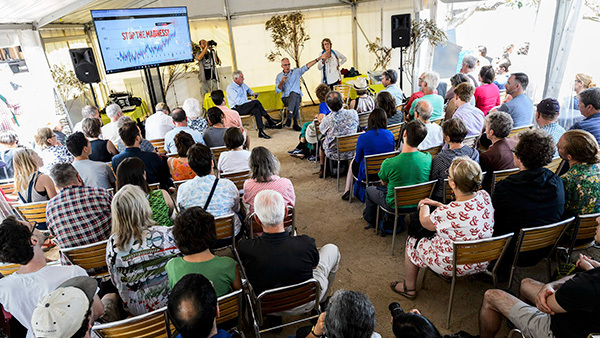 There are so many things you can do to make climate the most pressing issue in this electorate – from one on one community conversations, to helping out with events or technical support. Handing out our Climate Scorecard (thanks Expert Panel) at prepoll will be particularly effective. Let’s work together to elect a climate champion and accelerate strong climate action in Kooyong. It’s time to put our kids first!